Mahuta Tool offers CNC wire EDM machining services for a wide range of industries throughout the US and Canada. We specialize in specialty, prototype and low volume manufacturing with short turn-around times. 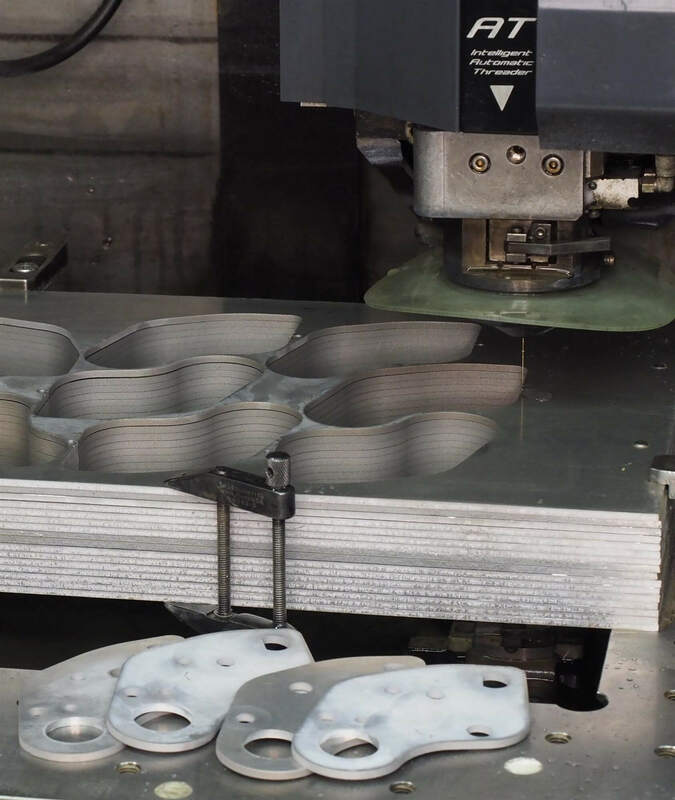 Common applications include tooling support, mold manufacturing and die manufacturing. With 3- and 4-axis capabilities, we can produce parts to close tolerances up to 27 ¾” by 15 ¾”. To ensure accuracy, we use a CMM machine for inspection. In addition to complex wire EDM capabilities, we offer reverse engineering, CAM programming and CAD design services. Mahuta Tool is known for high-quality work, fair pricing and fast turnaround on projects. We also offer emergency service and rush jobs. As a registered ISO 9001:2015 certified company, we are committed to sound engineering, ethical business practices and innovative design. With our Mil-Spec compliance certification, we can take on aerospace and defense industry work. To request a quote, you’ll need to send drawings of your part. We accept .pdf, .dxf, AutoCAD, SolidWorks, and STEP formats. Contact Mahuta Tool for more information or to request a quote on Wire EDM services.